HomeBuyerIndy.com is a company that helps homeowners in the Lafayette and Crawfordsville, Indiana areas sell their properties fast. 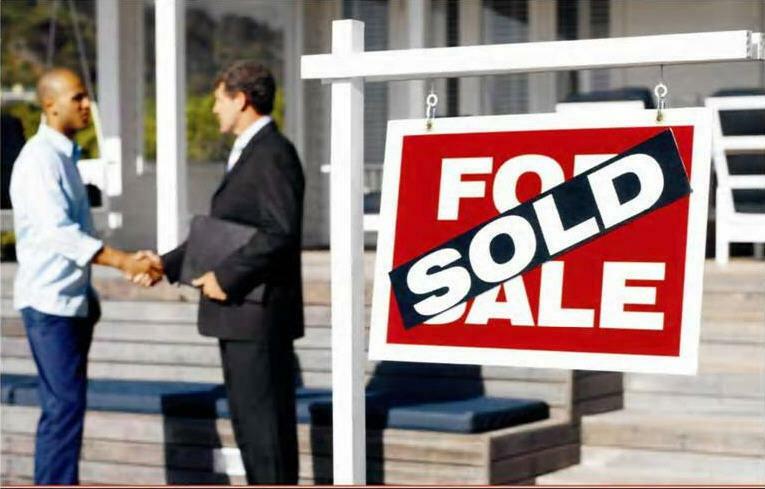 If you’re looking to sell your home quickly, we are able close our agreements fast, and with a cash offer. We have a strong reputation for ensuring safe transactions, and paying all the closing costs for you. Due to the fact that we aren’t real estate agents, you won’t have to worry about paying us a commission. We pay everything for you, and do all the work, while you wait for the cash. 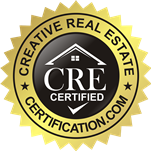 Some of the areas included that we purchase homes in are Lafayette, West Lafayette, Battle Ground, Dayton, Shadeland, Otterbein, Crawfordsville, Alamo, Darlington, Ladoga, Linden, New Market, New Richmond, New Ross, Waveland, Waynetown, and Wingate. • Does your home have structural issues? • Are you dealing with judgments or liens? • Does your house violate codes? • Is your property condemned? • Is the house in need of expensive repairs? • Are you building a new house? Whatever condition your home is in…we’ll buy it!